Sandy & Helen offer you an enjoyable stay in their home. 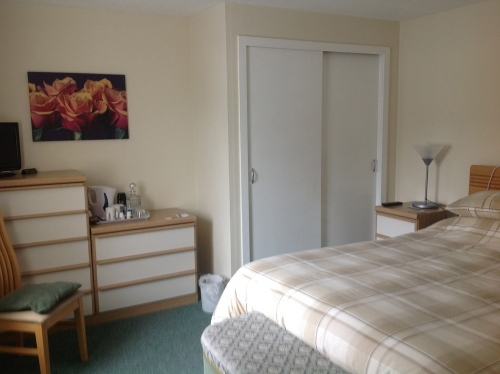 We have a double and a twin room with shared bathroom, T,V. and tea/coffee making facilities. Prices are from GBP25.00 per person per night for bed & breakfast, MINIMUM STAY 2 NIGHTS. Prices are based on two persons sharing. 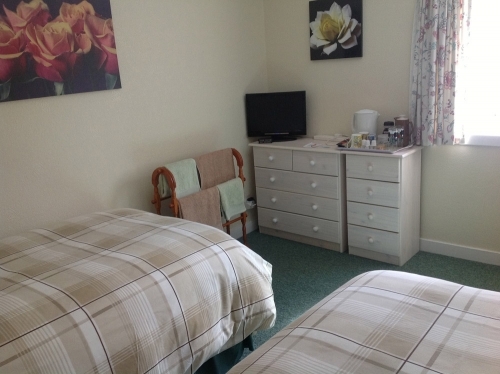 Traditional, homely accommodation, friendly atmosphere and a warm welcome assured. 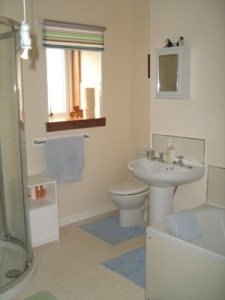 Close to town centre, convenient for eating out. 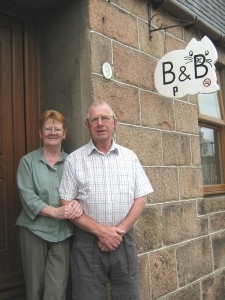 This friendly accommodation is run by a local couple. Sandy is a retired distillery worker with a wealth of stories.